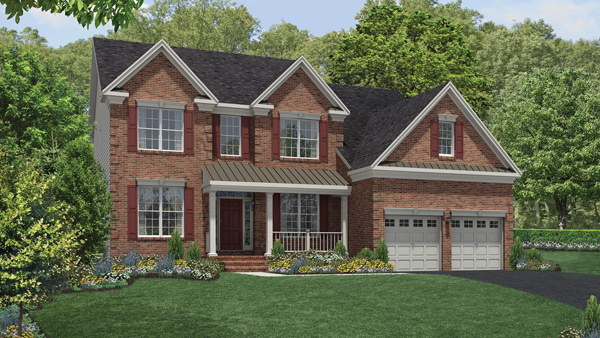 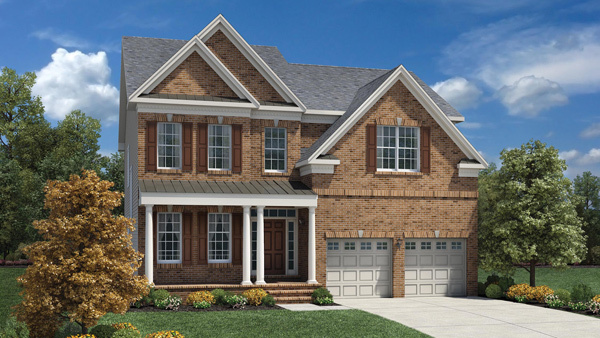 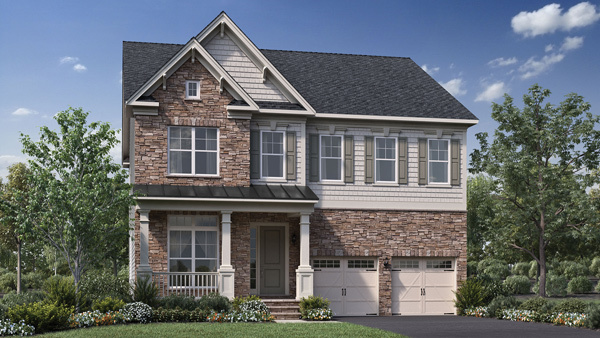 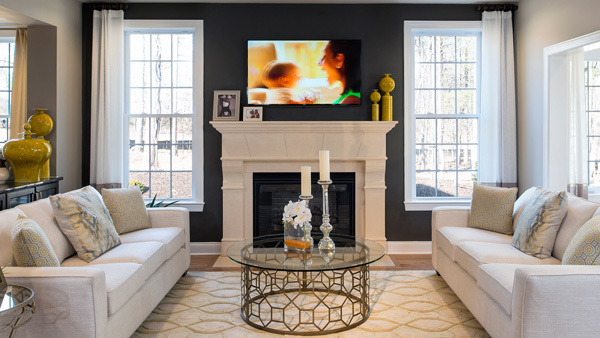 Your dream home at Arundel Forest is waiting! 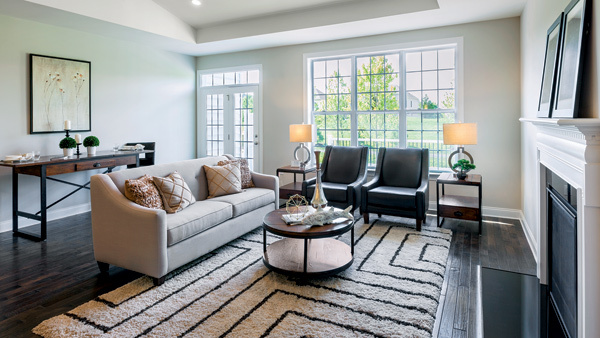 The community is now open and features townhomes, carriage homes, and single-family homes – all with spacious floor plans, superior architectural details and the finest craftsmanship that only Toll Brothers can provide. 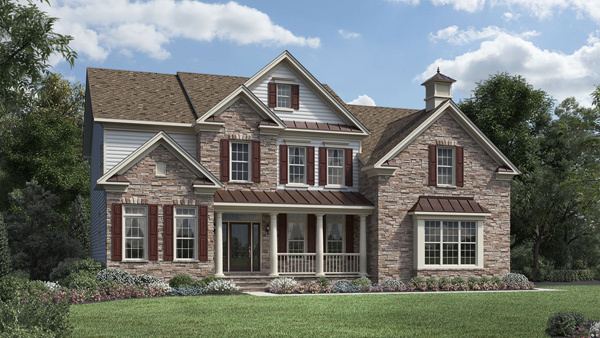 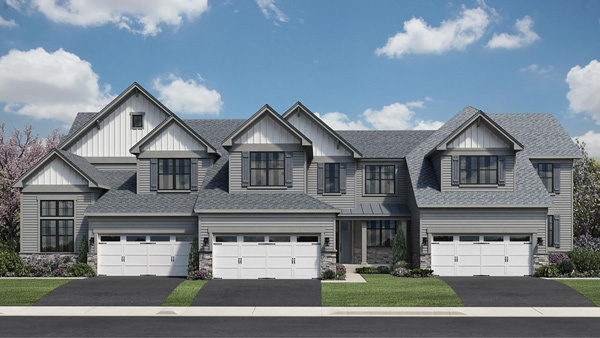 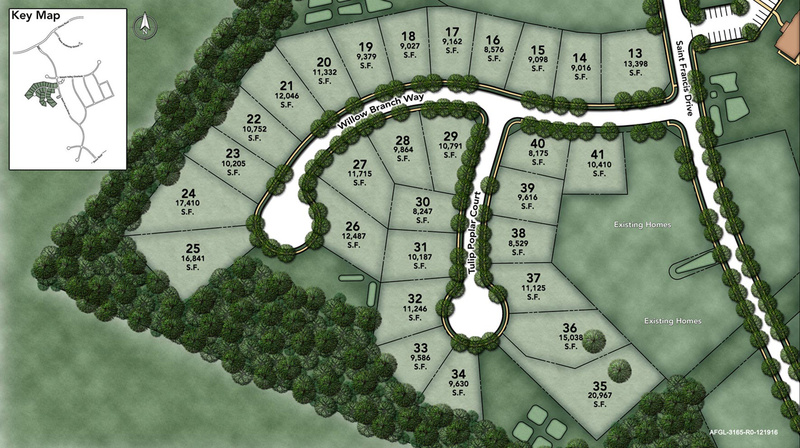 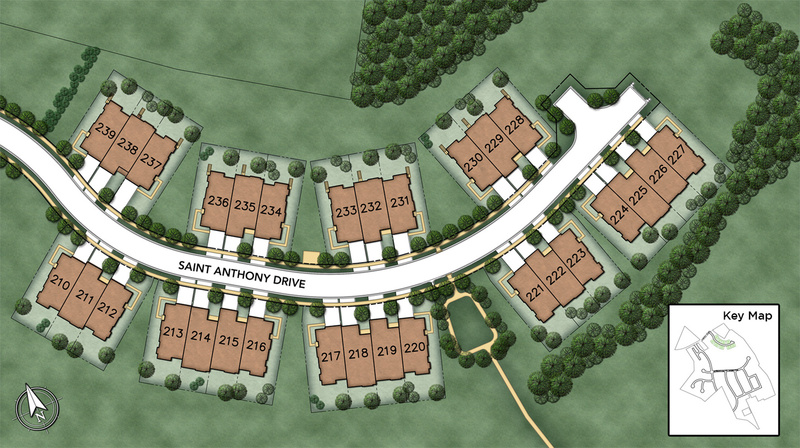 Explore the Villas or Glen site plans featuring award-winning home designs.